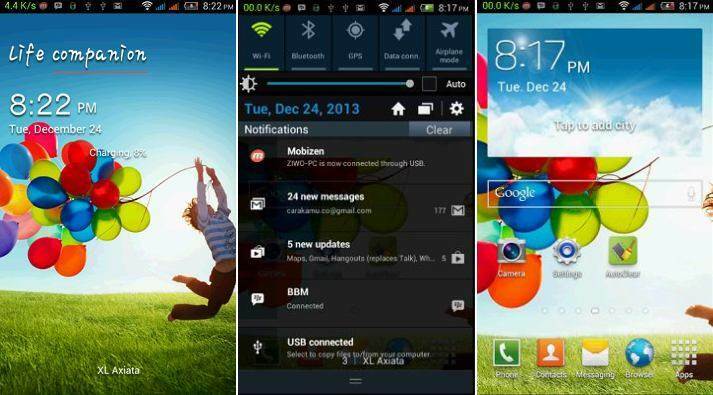 Touchwiz UI is one of the most acclaimed custom ROMs of all times. The development team focuses on bringing a polished and refined experience while using minimum resources. 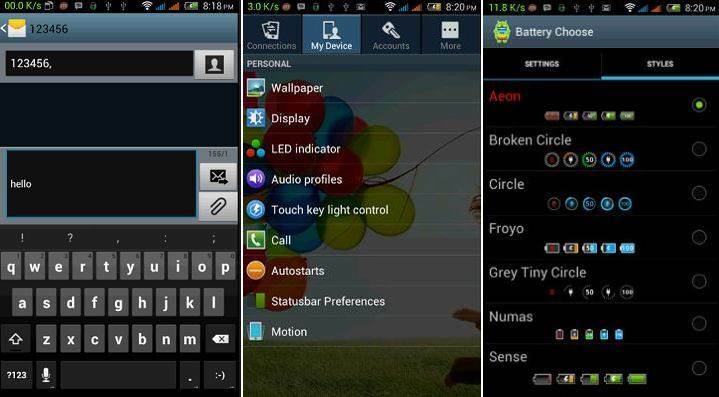 While it may not boast of the plethora of features and customizations that other ROMs offer, Touchwiz UI, does promise a soothing user experience overall. It feels like Samsung wants to make us scratch our heads and wonder what it is doing quite often and today is no different. Late last night a discovery on the Galaxy S4 subreddit led me to trying out a new application for the Galaxy S4 and S5. Copy the zip files that you have downloaded to the root of the SD card of your device. Power off completely your phone. Boot into “Recovery Mode” by pressing and holding simultaneously the “Volume Up” and “Power” buttons. Once entered, perform a full data wipe by selecting “wipe data/ factory reset”. Next, perform a cache wipe by selecting “wipe cache partition”. Although optional, we recommend you to perform a wipe of dalvik cache, to prevent any errors or boot loops. From the Recovery menu, go to “advanced” > “wipe dalvik cache”. Return to the main menu of CWM and select “install zip from SD card”. Select “choose zip from sdcard” and load the GalaxyS4Style zip file that you have copied on your SD card. After selecting, you should confirm your choice. After the installation is complete, press “+++go back+++” and select “reboot system now” to reboot your phone. This might take around 5 minutes, so you will need to practice your patience. I cant download..pls.. link is dead.